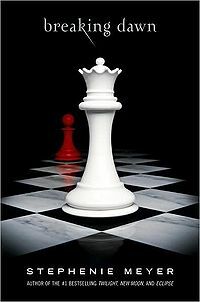 Breaking Dawn is the fourth book in The Twilight Saga (Twilight , New Moon , Eclipse ). Like the other Twilight books this book is slow at times and enthralling other times. I can’t say much about this book without revealing too much of the final plot. Overall the Twilight series was an entertaining and enjoyable read.